The CBC presents: How Fungi Made Our World – Available free online (for Canadian viewers). 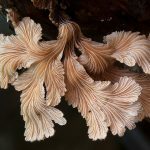 This 45 minute documentary, narrated by David Suzuki, includes incredible time lapse photography and cutting-edge mycology. Spotted a cool mushroom? Share it with the club (and the world) by using the hashtag #vanmyco. Your pictures will automatically appear in the feed below. 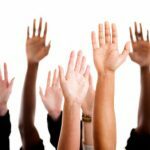 Please note: this is not an identification service, but a way for club members to easily share their unique vision of fungi. 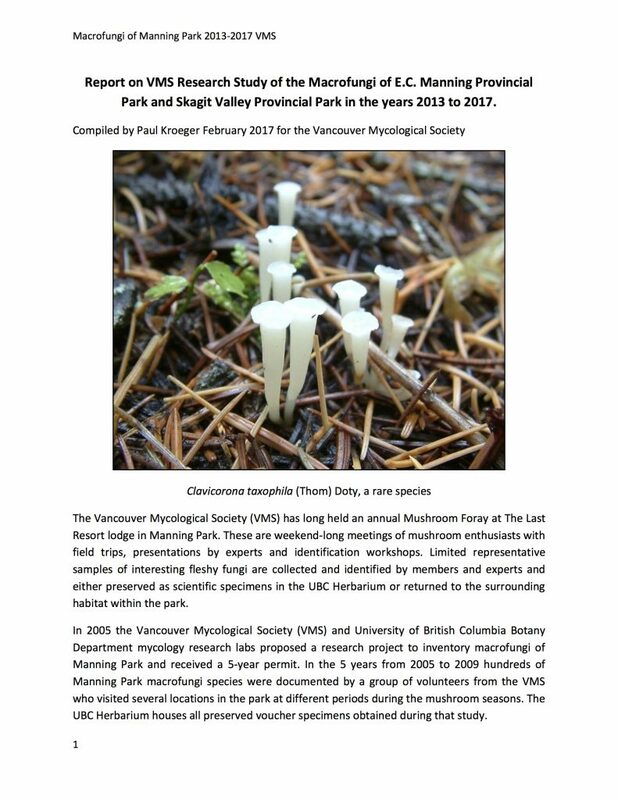 Paul Kroeger has compiled a detailed report on the Manning Park macrofungi discovered by VMS members at our annual Clarence Schmok Memorial Foray. Our next meeting is right around the corner on April 9th in the Floral Hall at VanDusen. 7:30pm. Our speaker Spencer Stuart will present "Beatrix Potter: Illustrations of this World". 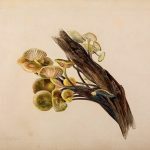 Join us as we delve into Potter’s lesser-known involvement with the study of fungi through scientific illustration as well as writing. Do you want to help build a mushroom sculpture on Saturday!? Follow this link for more info. Some very bizarre fungal art brought to you by the Seattle-based artist Nick Gucker. Bow down to the meaty, mighty mushroom. We regretfully report that tonight's meeting will be cancelled due to road conditions. We hope to reschedule Michael Hathaway for another time. Apologies – Stay warm and safe!